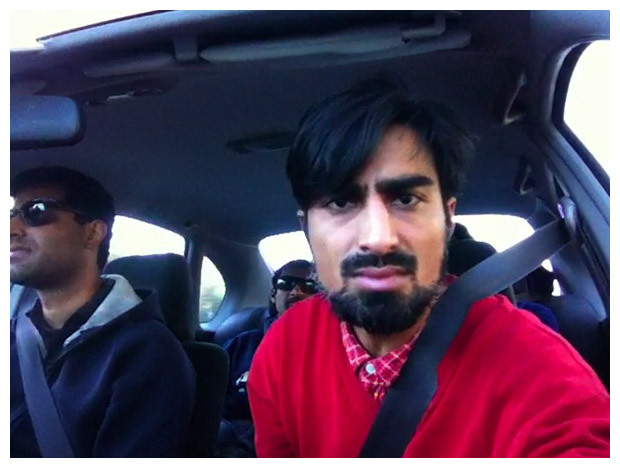 Kush Badhwar travels with three friends from Sydney to Canberra. Over the course of the trip, he takes a mouthful of water from his house to the final place of the journey. Cause of this action, not he, but his companions and the landsape are becoming the performer.